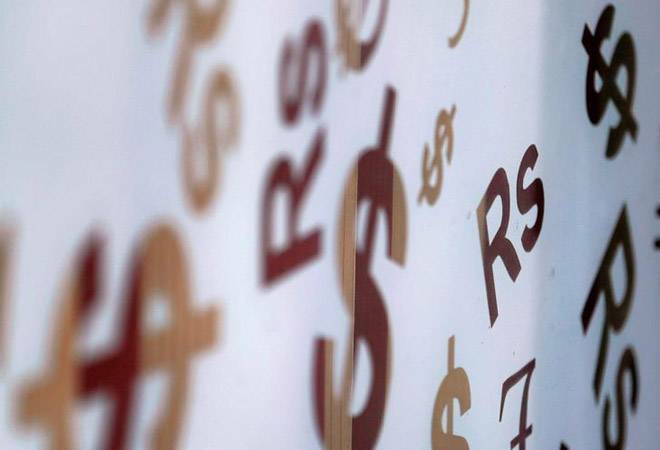 India will overtake Germany and the UK to become the fourth largest wealth market in the world by 2028, the Global Wealth Migration Review 2019, brought out by Afrasia Bank and research organisation New World Wealth, predicts. India was the sixth largest (private) wealth market worth $8,148 billion in 2018, and its private wealth increased 96 per cent in the last 10 years, the report points out. Wealth is defined in the report as the net assets of a person. It includes all their assets (property, cash, equities, business interests) less any liabilities. According to the report, total private wealth held worldwide amounts to approximately $204 trillion. Global wealth migration has accelerated in 2018, with approximately 108,000 millionaires (high net-worth individuals) migrating in 2018, compared to 95,000 in 2017. About 5,000 Indian HNWIs, or 2 per cent of India's super rich migrated from the country during 2018, it suggests. The US remains the largest wealth market in the world by some margin. The report estimates that global wealth will rise by 43 per cent in the next decade led by strong growth in Asia. The advantage for India is the large number of entrepreneurs, competitive wages and English-speaking population. Financial services, IT, business process outsourcing, real estate, healthcare and media will be the growth drivers, the report says. "Investor visa programs are becoming increasingly popular, especially with HNWIs from the Middle East and Asia. They generally require an investment of between $300,000 and $3 million in local property, bonds or businesses and most of this money is usually redeemable after a period of five years. Some programs such as the one in Malta offer citizenship right away, rather than just a residence visa. However, despite the recent rise of such programs, it should be noted that only around 30 per cent of migrating HNWIs come into countries under investor visa programs. Most still come in via second passports, work transfers, ancestry visas, spousal visas and family visas," the report said. The AfrAsia Bank Global Wealth Migration Review 2019 tracks wealth trends in 90 countries and 150 cities, including all major markets.